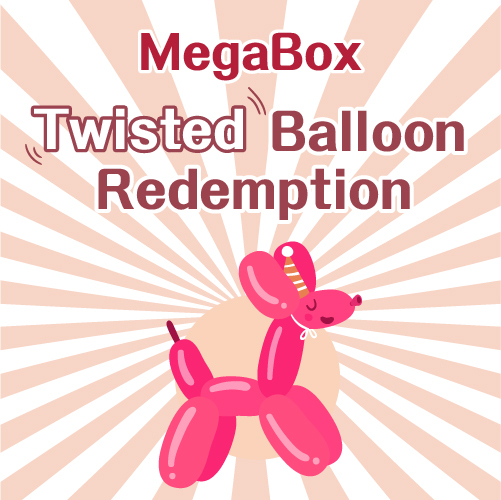 Spending designed amount or Mega Club points or Mega Kids Club points to redeem twisting balloon! 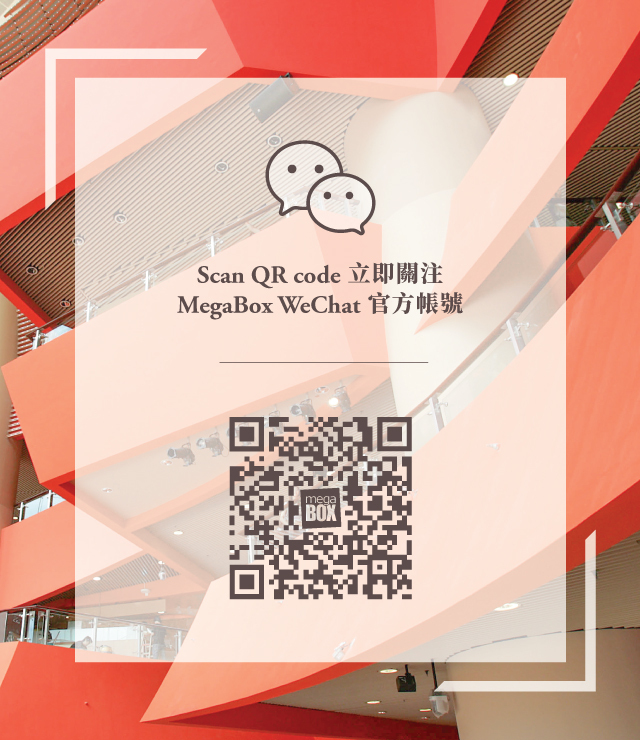 *Same-day machine-printed receipt together with UnionPay / EPS / credit card sale slip from one designated merchant must be presented (Payments by Octopus and cash are not accepted). - Each Mega Club or Mega Kids member could redeem 4 tickets per day. - Each UnionPay / EPS / credit card cardholder is entitled to redeem maximum 1 twisted balloon ticket. - Receipt(s) of banking service, recharge service, mobile SIM card recharge, bill, tuition (except Mega Ice), membership and prepayment consumption (including purchase of gift card, gift voucher, cash coupon, discount card and other prepayment consumption), concert ticket and other ticket, sales venue or booths receipt(s), hand written and reprinted receipts are not applicable. - Premiums are not returnable or exchangeable for cash.